Crawlers excel when exploring for fish in large expanses of shanow water. They work best with asteady, moderately fast retrieve, enabling you to cover a lot of area quickly. Many largemouth bass. 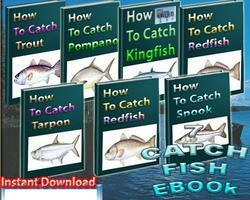 fishermen rate crawlers among the best lures for night fishing. The continuous plopping sound makes it easy to monitor the lure's location. And with a steady retrieve, the line stays taut so yon can detect strikes. 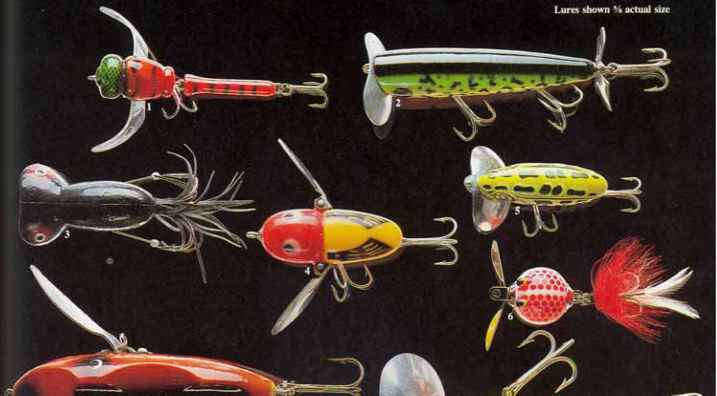 Crawlers also work wen for northem pike, pickerel and muskies. Models with a face-plate will swim through sparse weeds without fouling. But hinged-arm models tend to conect bits of weeds or algae at the arm joints. The speed at which you retrieve a crawler is critical. Too fast, and the plug win skim the surface with little action. Too slow, and it will not produce the gurgling sound. The best speed is that which produces the most pronounced wobble and the loudest gurgle. 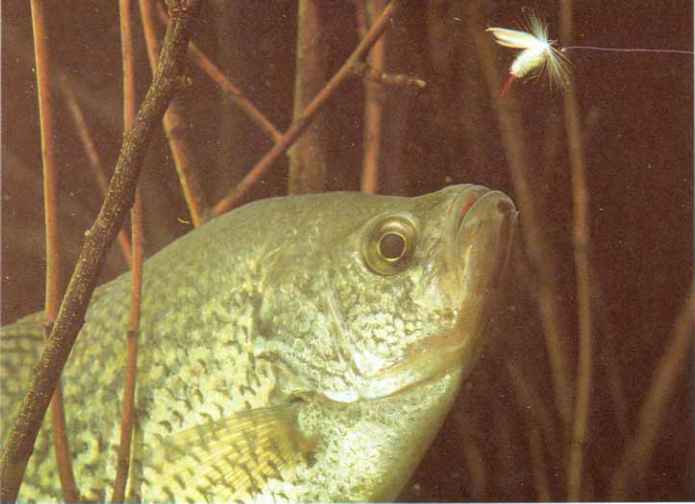 If fish do not strike with a steady retrieve, try adding an occasional pause and twitch. Or, stop reeling periodically and let the ripples subside. (2) anns, which are usually collapsible, on the sides of the nately pushing on one side of the face or one arm, then body. All crawlers have relatively stocky bodies and the other, produces the wide wobble. Crazy [email protected]; (5) [email protected]; (6) Flutter-Fin; (7) The Creeper; (8) Musky Jitterbug@. 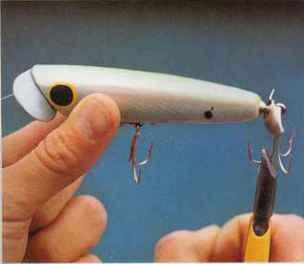 POSITION the treble hooks so that only one point of each hook aims forward, then cut off the front points. The hooks ride with points up and slide easily over weeds. SECURE the side trebles on a Musky [email protected] above the body with a rubber band, wire or heavy monofilament. 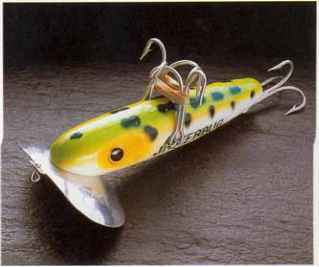 Or, remove the side trebles from the lure.